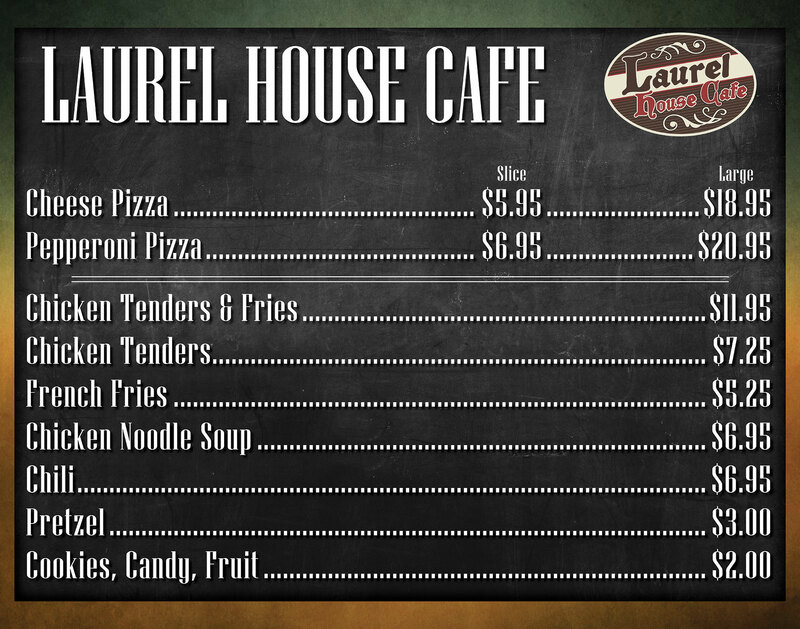 Named for the original ski lodge at Laurel Mountain in 1947, the Laurel House Cafe is the place to pick up a quick , delicious bite to eat. Grab a bowl of chili, a burger or a slice of pizza and warm up with majestic long range views. Located on the upper level of the Ski Lodge and is open during ski season.